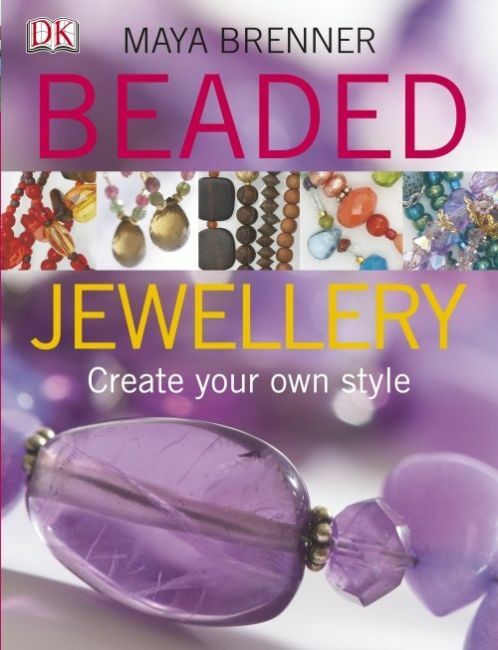 Design and make your own jewellery for a fraction of what it would cost in the shops. Common beading techniques are clearly explained, with information on which colours to choose, what equipment you will need and also how to find the best beads. Features 18 simple step-by-step projects that you can easily do at home, including beginner, intermediate and advanced projects to suit all abilities. From high fashion to street chic, make jewellery to suit any style! Crochet Cards on the Go!